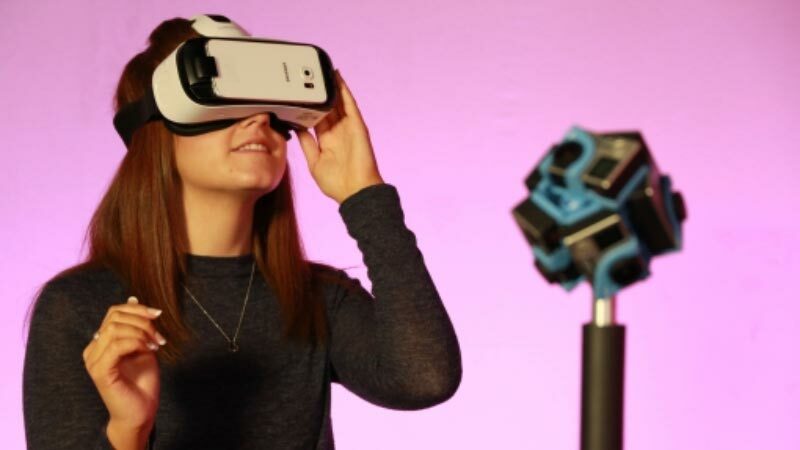 dock10, based at MediaCityUK, announces the launch of its new 360VR content service. The new service demonstrates dock10’s innovative approach to pushing boundaries within the media sector and will be available for both short and long form work. 360VR provides full immersive experiences for the viewing audience by capturing real life environments and enhancing them with audio-visual effects. The created content is then capable of transporting you to any location in the world, enabling you to explore the surroundings in full 360°. This content can be viewed on mobile devices, desktop browsers or VR headsets. dock10’s development in 360VR production sees them utilize their expansive infrastructure and experienced staff to guide clients through the production process. From concept to creation, dock10 can illuminate how 360VR can benefit a project and help avoid the pitfalls that those considering 360 content can fall into. dock10 utilised their 360VR expertise on five different immersive shorts for the flagship BBC programme ‘The Voice’ - also made at their MediaCityUK based studios. These shorts employed dock10’s infrastructure, connectivity and post production workflows to take the footage captured on multi-camera 4K rigs into its post-production facilities including its high-end dubbing and grade. Mark Senior, CEO of dock10 says, "With the anticipated enormous growth in consumers adopting 360VR headsets we felt that it was an important strategic move for us to develop experience in the production of 360VR content. Our existing infrastructure and skills made this a natural extension for our business and provides us with a compelling proposition. With the technology moving incredibly fast in this area, we are constantly looking at new solutions to ensure that we can create the highest quality content alongside our clients. This is not aimed solely at broadcast clients - we are already seeing significant interest from both the corporate and creative sectors and are very excited to add this to the list of services dock10 has to offer."